DURBANITES are in for a whale of a time this weekend at the maiden Welcoming of the Whales festival on the Bluff. With a variety of activities for both young and old on offer, the day promises to be fun and educational. 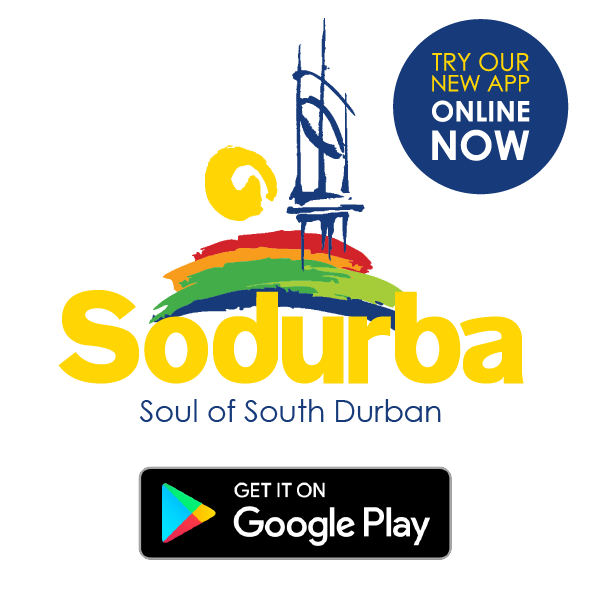 Held in conjunction with the World Whale Conference being hosted in Durban, the Welcoming of the Whales festival is part of the tourism drive of the South Durban community tourism organisation, Sodurba. The day kicks off at 9am at Ansteys Beach on Saturday, 24 June. 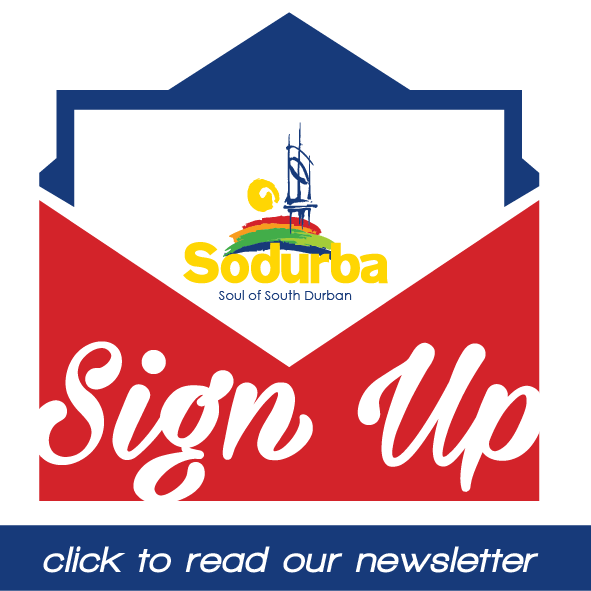 Among many other items of entertainment will be sand sculpturing, dancing, demonstrations by the Sharks Board and an arts and craft market. A rocky shore educational walk will be hosted by the Wildlife and Environmental Society of South Africa (WESSA). Registration for this walk is at 8am at Ansteys. The cost for the walk is R35 per person. Telescopes and binoculars will be on hand along with whale identification information to allow festival-goers the chance to spot a passing cetacean. The Bluff Boardriders will be showcasing their skills in a contest starting at 6am on the day.